Join the FBDi now and profit from your membership! 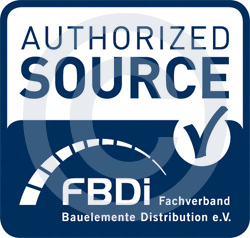 For example: The FBDi 'Authorized Source' Seal of Approval. Enhanced Protection against Counterfeit and Fake Products! Customers can rest assured that association members who have been awarded the seal of approval only place goods on the market from authorised and reliable sources, i.e. from manufacturers and their contracted distributors. The prerequisite for gaining the seal of approval is FBDi membership and status as a franchised distributor of the product manufacturer. The FBDi 'Authorized Source' seal of approval ensures that the relevant association member only supplies original goods to the market from a licensed manufacturer or goods purchased from a franchised distributor of the respective manufacturer. In the event of goods having to be purchased from other sources, the association member assures that the respective source is reliable, the origin of the goods has been verified and the customer has been informed accordingly. The aim of the seal of approval is to enhance protection against counterfeit and fake products and to reduce the number of potential claims and complaints in advance. “Our 'Authorized Source' seal of approval gives a clear statement of vision and values, driven by increased trust and security – as a distinction for our members. Our members are therefore required to adhere to the strict quality criteria defined by the association," says Wolfram Ziehfuss, former Managing Director of FBDi e.V. Many industry topics (e.g. product liability, environmental issues and market development) affect all distributors equally. This is where the association provides critical support based on the constructive exchange of information between members. Join the FBDi now and profit from your membership! This value of this mutual support is immeasurable. In addition, membership in an advocacy group gives individual voices much greater influence in the market and with regulatory agencies. The FBDi, as a supplier of significant market data, offers component distributors a practical forum for discussion in order to strengthen their position in the value chain. Through its direct contacts to public bodies and its publicity activities, the FBDi helps the distribution sector achieve greater recognition of its services among manufacturers and customers. "We are confronted time and again with industry-specific issues and challenges in the areas of environment, liability and quality management. Particularly with regard to environmental issues, it is difficult to keep track of the legislation. We see the activities of the FBDi as leading the way in this area." "We regard the FBDi as our ideal representative, a source of information and partner for our day-to-day and strategic challenges. The industry-specific discussion representing the interests of all companies appears very promising to us…"
"Given the ever-increasing flood of legal requirements, it is difficult to maintain an overview. 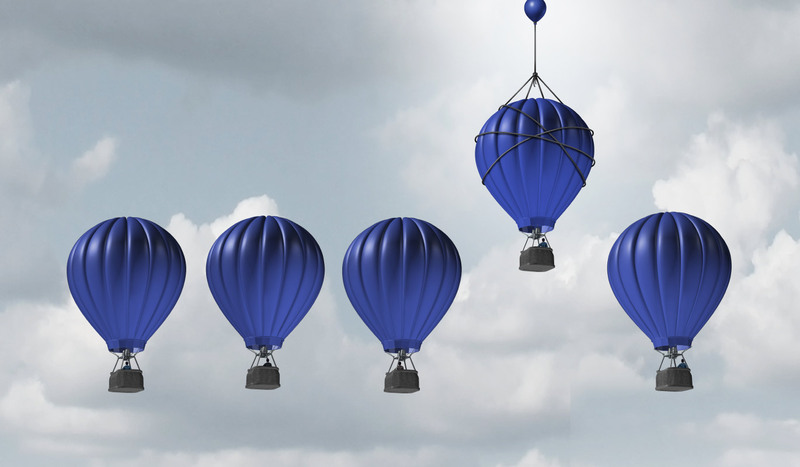 This is where the FBDI plays a key role as an industry insider… Membership gives us access to extensive expertise that supports us in our day-to-day and strategic challenges." "With so many new decisions concerning EU directives, keeping up to date with everything is a really time-consuming task. We hope that our membership will provide us with the necessary support in this area."